Honda Announce 2017 Electric Moped! Eko Bikes > Uncategorized > Honda Announce 2017 Electric Moped! There has been some excitement in the electric moped world this week as Honda have announced plans to release the iconic Super Cub moped in 2017. The development of high powered motors and lithium ion batteries will combine to achieve 50KM on a single charge! 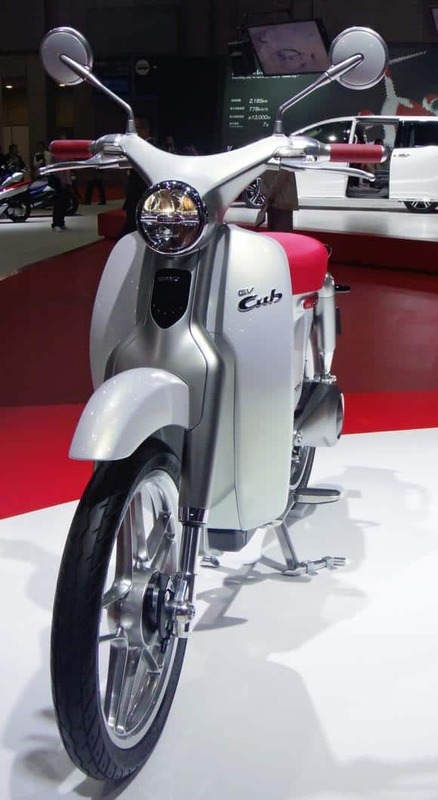 TOKYO — Honda Motor plans to release in 2017 an electric version of the iconic Super Cub moped that can travel at least 50km on a single charge. The Japanese car and motorcycle giant leased the electric EV-neo from 2010 to 2013, but the new battery-powered motorbike will be Honda’s first sold to the public. Honda is developing a high-performance motor and lithium-ion battery for the Super Cub. 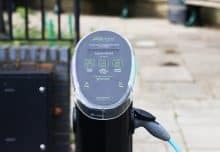 Achieving a 50km range would easily top the roughly 30km for the EV-neo and would meet the needs of at least some drivers commuting to work and school. The short range and high price of electric motorcycles compared with gas-powered versions have limited their appeal in Japan. Only around 6,000 are sold yearly, just 1% of the motorcycle market. A lack of choices is another factor. 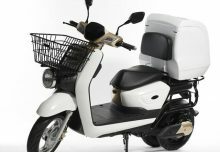 Yamaha Motor released the new E-Vino in August, but few models of electric motorcycles are available in Japan. Honda’s planned entry looks to change those dynamics. 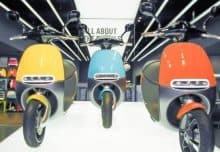 In addition to domestic sales, Honda also plans to market the electric moped in places like China and other parts of Asia where air pollution is a deepening concern and emission regulations are becoming tougher. 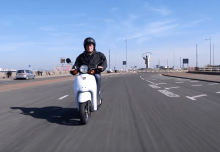 Growing the electric market and increasing accessibility for your electric moped… PodPoint!